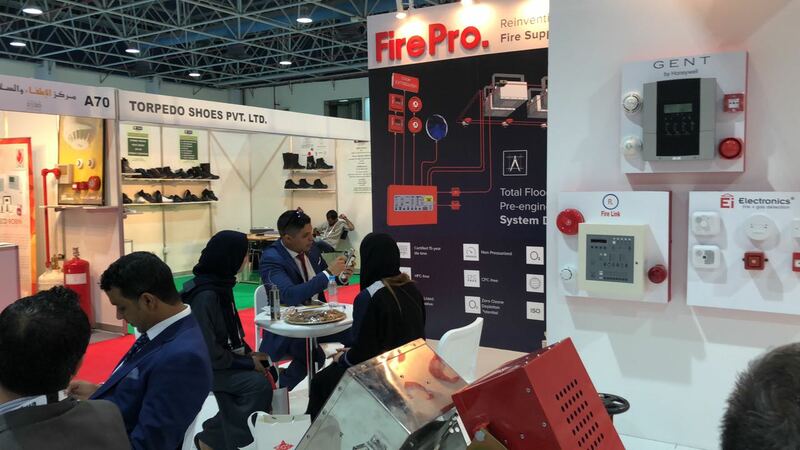 FirePro attended with a powerful presence the second annual Intersec Saudi Arabia, the leading regional trade fair for Security, Safety and Fire Protection, held in Jeddah on 24th to 26th April. 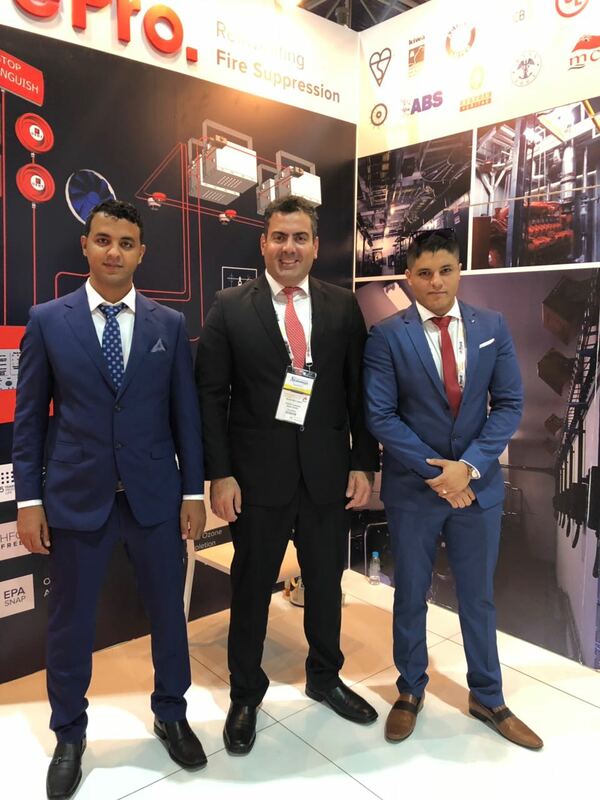 This duplicate event especially held for the Kingdom of Saudi Arabia has both times been met with overwhelming response. 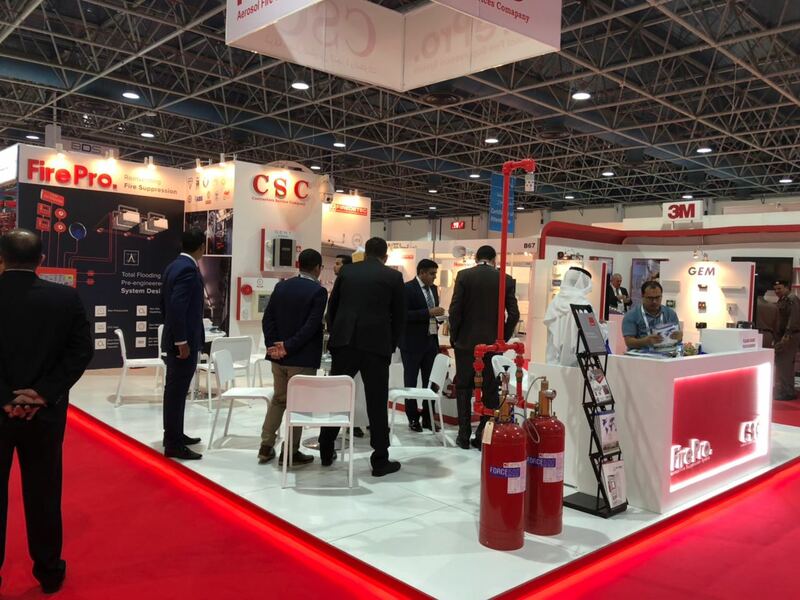 This time it drew 150 exhibitors from 20 countries who welcomed over 5000 visitors from the Saudi Arabian security, safety, and fire protection industry. 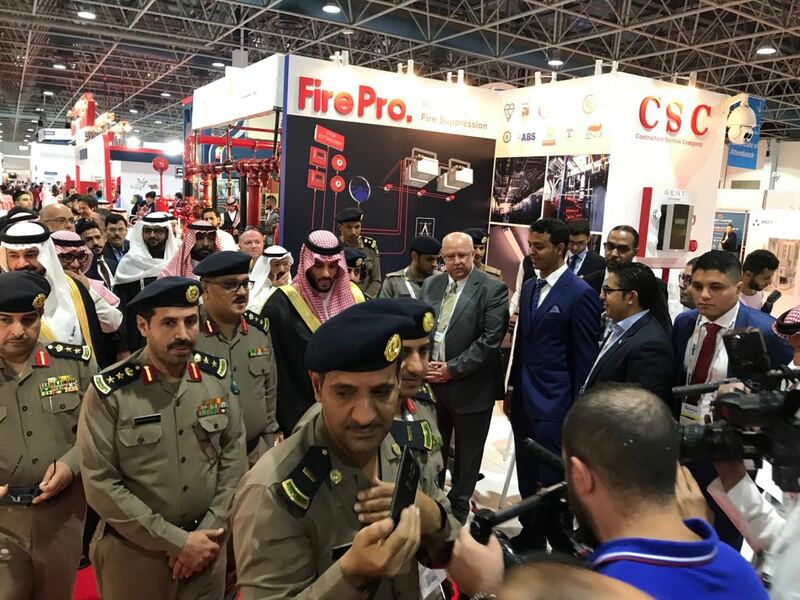 The event was held under the patronage of HRH Prince Michael bin Majed bin Abdulaziz Al Saud, Governor of Jeddha, and the auspices of His Excellence The General Director of Civil Defense, Jeddah Governorate. 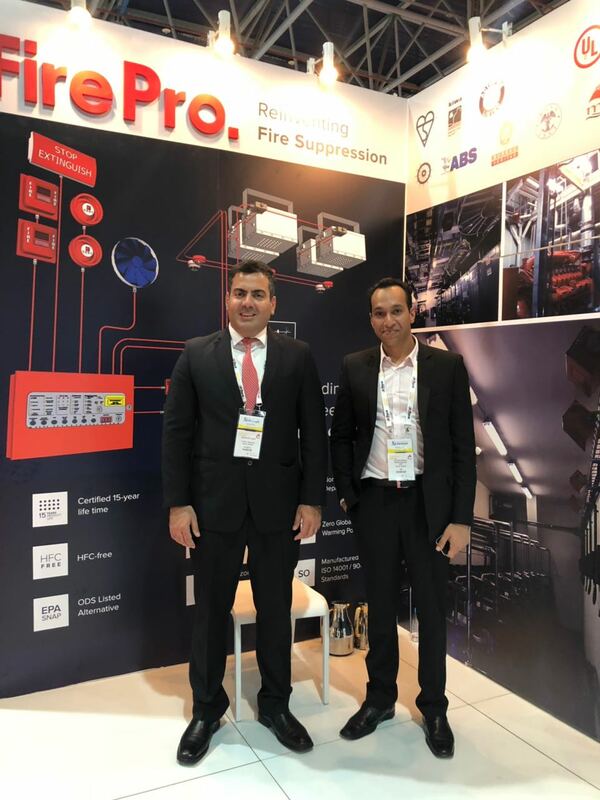 At the FirePro stand our Middle East Business Development Manager Mr. Michel Bou Nader, offered insights on the FirePro technology, product lines, solutions, designs and applications and engaged in various conversations with safety specialists, government representatives and other industry associates in the region. 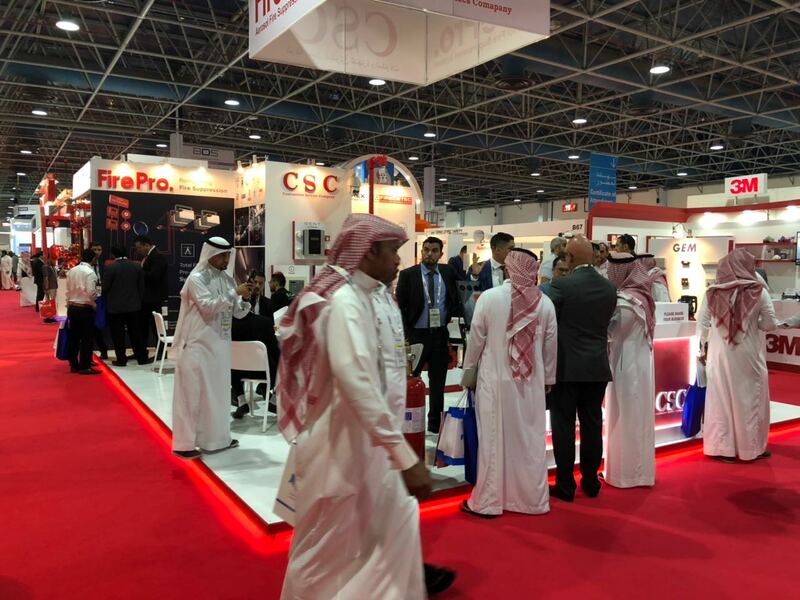 FirePro wishes to extend its gratitude to Mr. Magdy Abdulaziz, the Executive Manager of Contractors Services Company (CSC), and his team for their assistance throughout the event and dedication to promoting the FirePro brand.